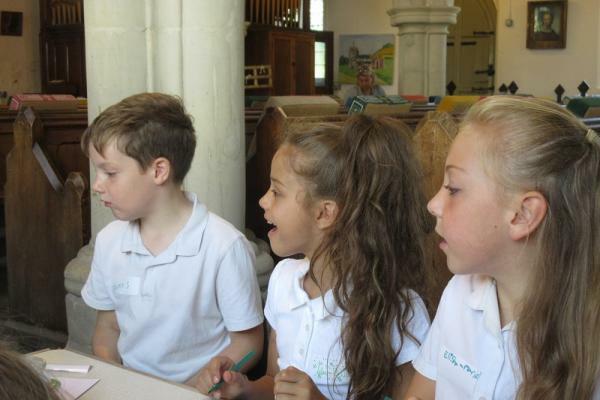 Petersfield Church of England Aided School is a Primary school of approximately 135 pupils from Reception to Year 6. Our Pupil Admission number (PAN) is 30 per year group making a total capacity of 210 pupils. Our cohorts vary in size each year so some year groups are approaching our maximum Pupil Admission Number whilst others are not. All admission decisions, including children from outside the catchment area and in year admissions, are made following consultation with the Schools Admissions Department at Shire Hall, Cambridge. Our youngest pupils are admitted to Petersfield at the start of the academic year in which they turn 5 years old. Further advice can be found in the Cambridgeshire Admissions document. The admissions deadline is usually the 15th January annually. County will publish updated admissions information for September 2019 in the Autumn term 2018. Cambridgeshire County Council manages the school admissions process for children who live within, or are moving into Cambridgeshire for all maintained schools, including academies. visiting reception children in their own homes during the Summer term. providing TA support to ensure that transition.